With awesome headliners and perfect weather, this past weekend may have marked the best Governors Ball Music Festival to date. Every year, for one early summer weekend, Randall's Island is home to a weekend of performances of rock, electronic, hip-hop, indie, americana, pop, folk, and many more genres of live music. Some of the biggest headliners this weekend were Outkast, The Strokes, Disclosure, Vampire Weekend, and Skrillex, just to name a few. The sun was shining, the music was bumping, the art was inspiring, the food trucks were amazing, and the vibe was alive at the 4th Annual Governors Ball. 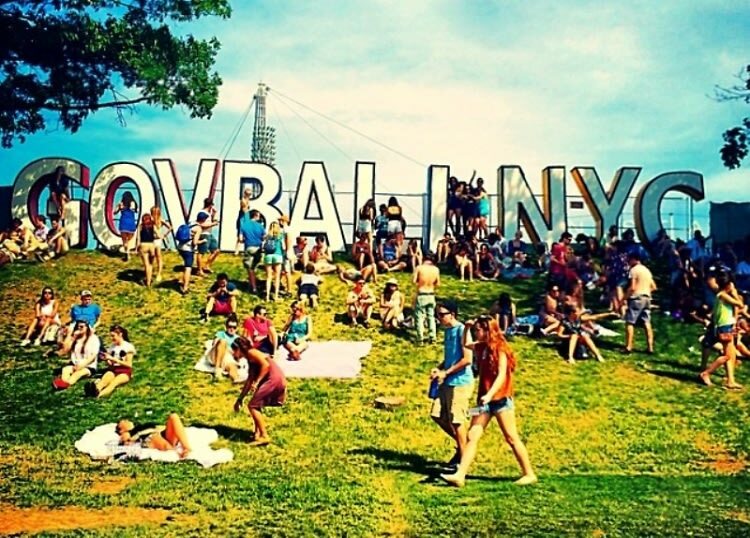 Click through to relive the fun thanks to all the amazing #GovBall2014 Instagrams!